In this talk, design historian Marilyn F. Friedman will introduce her new book Making America Modern: Interior Design in the 1930s, which chronicles the evolution of modern interior design in the U.S. during the 1930s. Ms. Friedman will discuss interiors by such design luminaries as Donald Deskey, Cedric Gibbons, Eleanor Le Maire, William Lescaze, Tommi Parzinger, Gilbert Rohde, and Russel Wright; she will also highlight the work of lesser-known, but still accomplished, designers. Interiors include private commissions and exhibition displays spanning the economic spectrum, from those created for wealthy patrons, such as Walter Annenberg and Abby Rockefeller Milton, to those designed with affordability in mind. 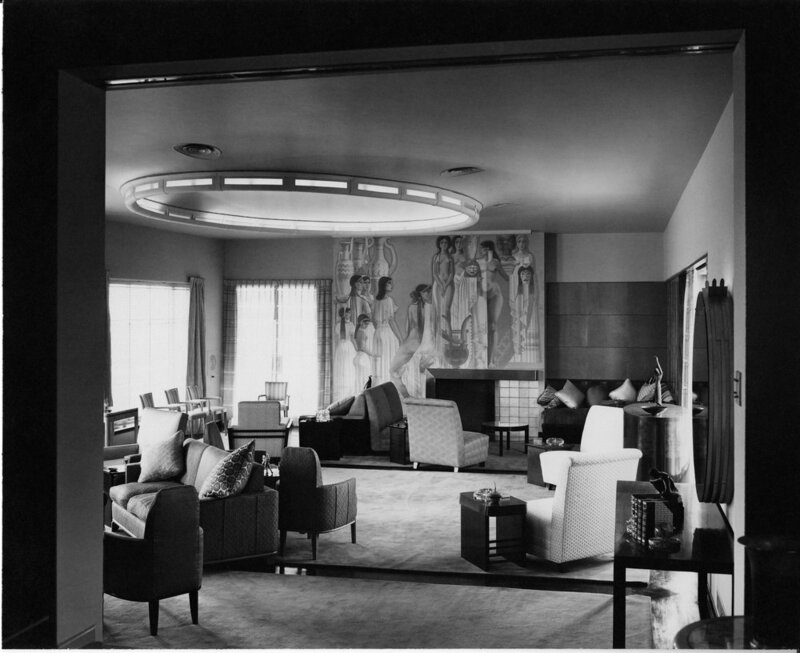 Copies of Making America Modern: Interior Design in the 1930s will be available for purchase after the lecture.